A jacket that lets the world know you're part of the CHaSS community! The CHaSS storefront will submit orders the last day of each month. 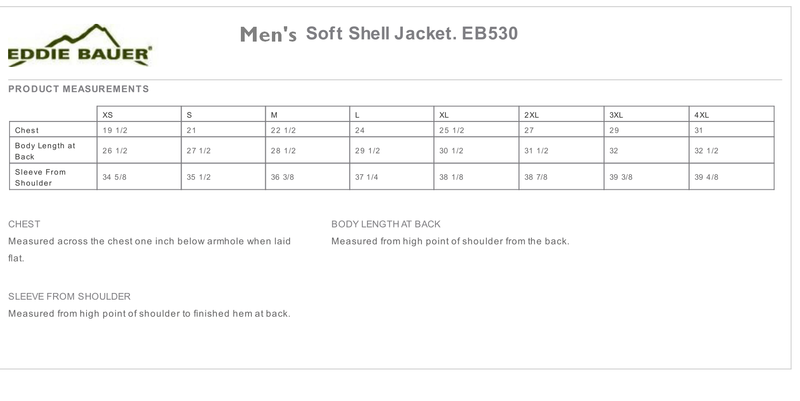 The jackets are not ordered in bulk but are custom made. Contact us if you have questions. In the shipping cart, choose “estimate shipping” only if you will not be picking up the product in person at the Dean’s Office. Then click “confirm.” All products are shipped in USPS Priority Mail boxes.